As it stands right now, the markets act like they have gone to sleep. But that is sure to change headed into the new year. U.S. feed grain and grain products exports were worth $18.9 billion in 2015, and supported $55.5 billion in economic output. How to calculate carry and begin to formulate your grain marketing plan. John Berry, PSU Extension educator shares his grain marketing advice. 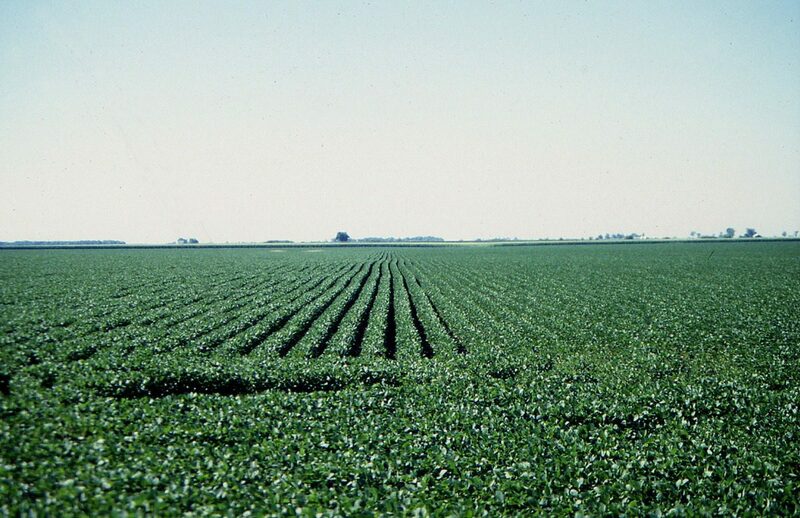 What does USDA think we will see for crop production? Everyone is waiting for the latest report on Aug. 10. Are poor crop conditions pushing prices up (or down)? Is the current change in grain market prices a correction, or is it a reality change brought by a change in attitude or weather forecast? Our fearless grain commentator Marlin Clark weighs in. The American Farm Bureau Federation announced the launch of Market Intel, a new series of market intelligence reports. U.S. farmers who grow an abundance of corn and soybeans will be right there at the top of this changing tide. Columnist Alan Guebert breaks down commodity projections for 2017.